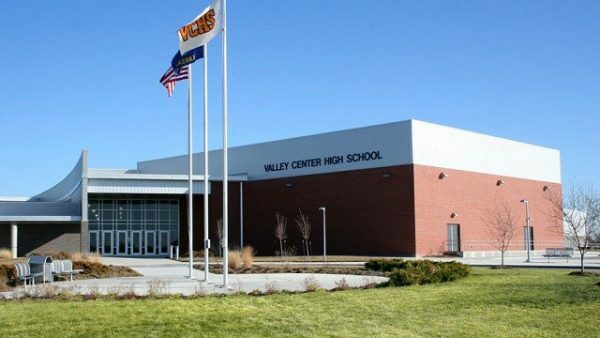 Valley Center is a small suburb located adjacent to the North side of Wichita KS. Located in Sedgwick County, USD 262 serves just under 3000 students from North Wichita, Kechi, and Park City and Valley Center. 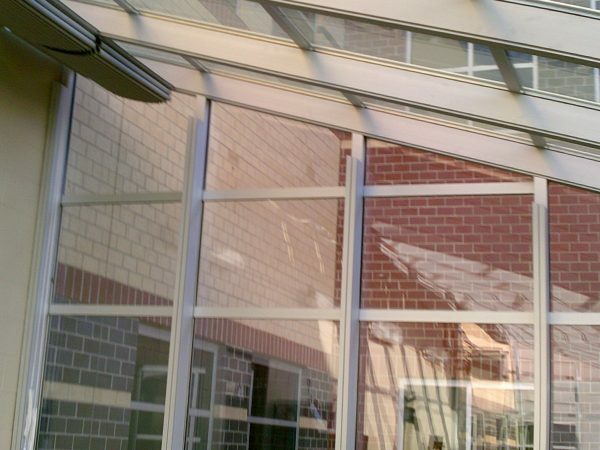 The new high school has room for 1200 students and features a 1000 seat auditorium and 2200 seat top load gymnasium. 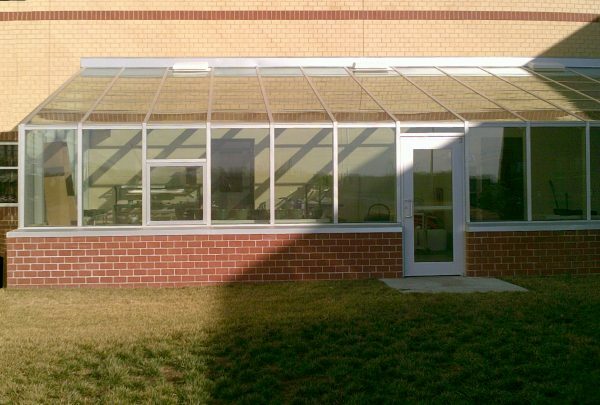 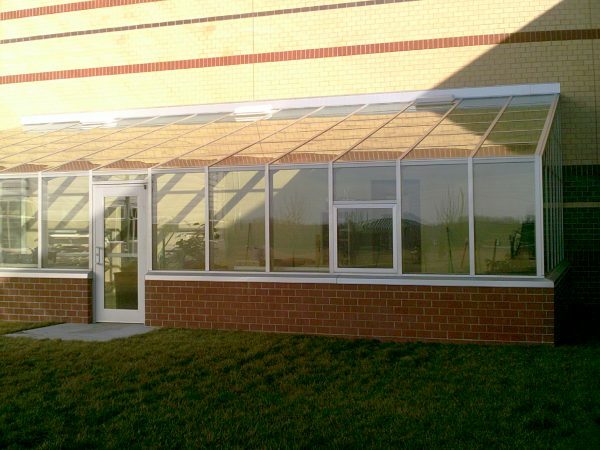 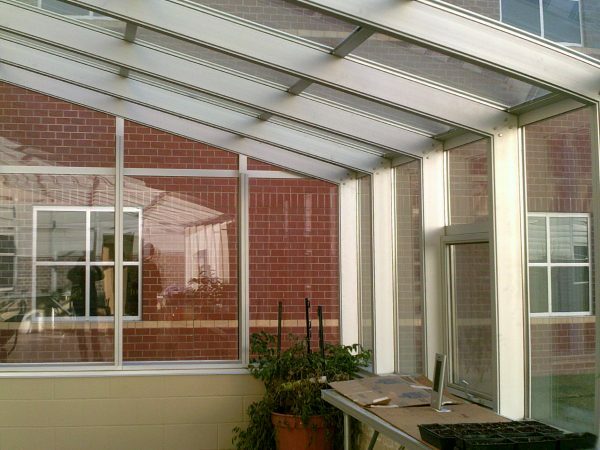 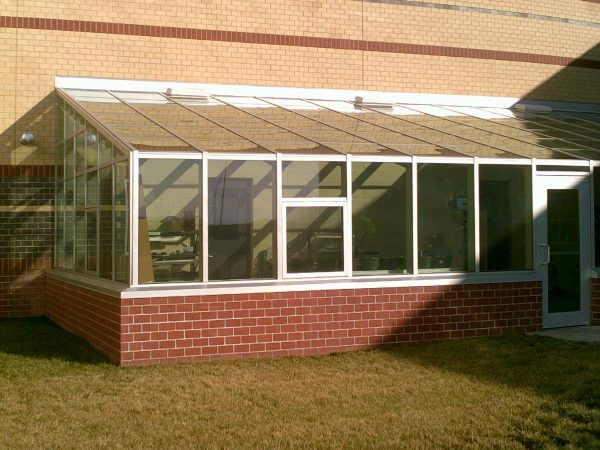 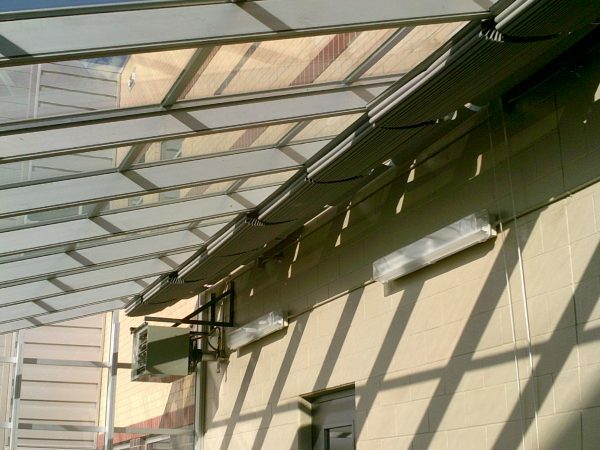 The science department is equipped with all the latest amenities including a well-appointed school greenhouse manufactured by Crystal Structures. The greenhouse is 20′ by 42′ and features sunshades along with venting to make the environment comfortable for people and plants. 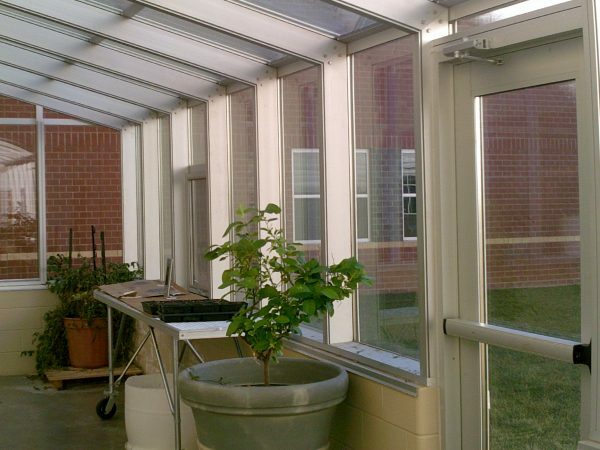 Why have a school greenhouse? 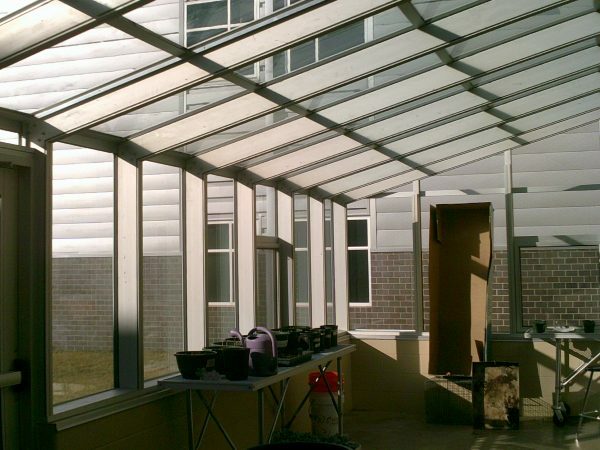 Greenhouses make an ideal addition to schools because they provide an ideal environment for teaching STEM or STEAM curriculum. 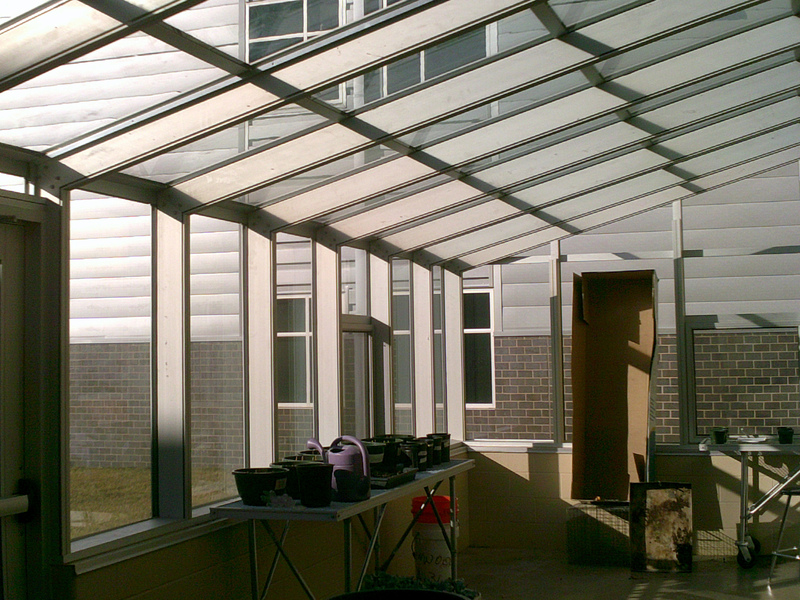 From scientific experiments on growth to exploration of climate concerns, the school greenhouse provides an exciting, hands-on classroom area. Read more about our greenhouses here. Previous Post: 3 Certification programs to choose from – which one is best?